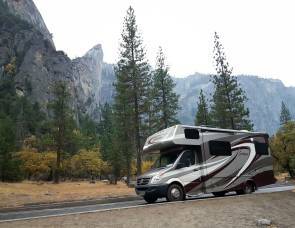 The “City of Seven Wonders” welcomes you in your RV rental from RVshare! Come enjoy the lush, beautiful landscape of Flagstaff and Sedona Arizona. Enjoy the inspiring mountains, red rock landscapes, bountiful forest and serene lakes in a travel trailer rental Flagstaff. All of this supported by great small town life of Flagstaff and its proximity to the Grand Canyon. 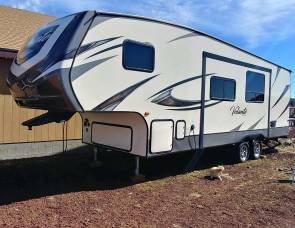 Don't hesitate to get here in an RV rental Flagstaff AZ! Maintained by The Arizona Historical Society, the Pioneer Museum is located on three acres with historical buildings. Built in the former Coconino County Hospital for the Indigent that was later turned into a poor farm, the museum has a collection of historical machinery including locomotives and farming equipment. Representing the history of Flagstaff and Northern Arizona, the museum will educate visitors on the history of pioneer Flagstaff and its various industries. Located just west of Flagstaff, this North American wildlife park adds a unique spin to your normal zoo. While it retains normal walk through exhibits in Fort Bearizona, the drive through adventure places visitors in an animal’s natural habitat in their own vehicles. Bearizona uniquely showcases a wide variety of animals that are a conservation success in their natural habitats. 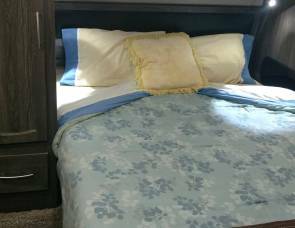 Attractions include bears, bison, wolves, sheep, goats, birds of prey show, petting zoo, and more. 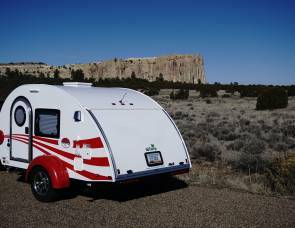 Visit here in your travel trailer rental Flagstaff AZ soon! Golf naturally lends itself to pretty scenery but few places match the combination of challenge and beauty quite like Sedona Golf Resort. This might be why it is called “the most photographed par 3 in the Southwest.” At 6,646 yards and par-71 this course is an enjoyable challenge as it winds through the areas famous red rocks. 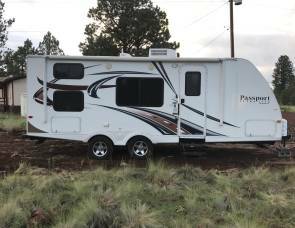 Consistently earning top honors, this is an unforgettable golfing experience, so book your motorhome rental Flagstaff Arizona and get here ASAP! Bisected by the wonderful Grand Canyon National Park, this forest is nestled on the Colorado Plateau. From canyons to prairies, peaks to plateaus, the forest offers layers of opportunity for peace, solitude, and discovery. Elevations range from 3,000 feet to 10,418 feet at the top of Kendrick mountain. Developed facilities include numerous campgrounds, picnic areas, viewpoints, and snow sports. The forest also offers over 300 miles of trails, some clinging to the rims of the Grand Canyon. 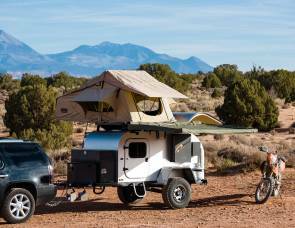 Kalbab National Forest is perfect for your camper rental Flagstaff AZ! This forest is one of the most diverse National Forests in the country. Landscapes range from the famous Red Rocks of Sedona, to Ponderosa Pine forests, to alpine tundra. Enjoy boating, fishing, scenic drives, wilderness areas, trails, archaeology sites, picnic areas, and numerous campgrounds in this national forest. Whether basking in the Red Rocks of Sedona or the breathtaking San Francisco Peaks, you can find a perfect place for your campervan rental Flagstaff!